Mathew Brady photographed more than a dozen presidents and almost every noted person in the United States during his professional career. The Ohio generals to visit his New York studio included generals Ulysses S. Grant, William T. Sherman and Philip H. Sheridan, but it was another Ohioan general that touched Charlie Russell’s life like no other. Iconic images taken by Brady of George Armstrong Custer [1839–1876] were worshipped by every young boy in the country. Naturally, they could relate to a young man in his early 20s who was the youngest general in history and fought in the first and last battles of the Civil War. He remained in the limelight as he led the charge against the Indians out West and long after he died at their hands. 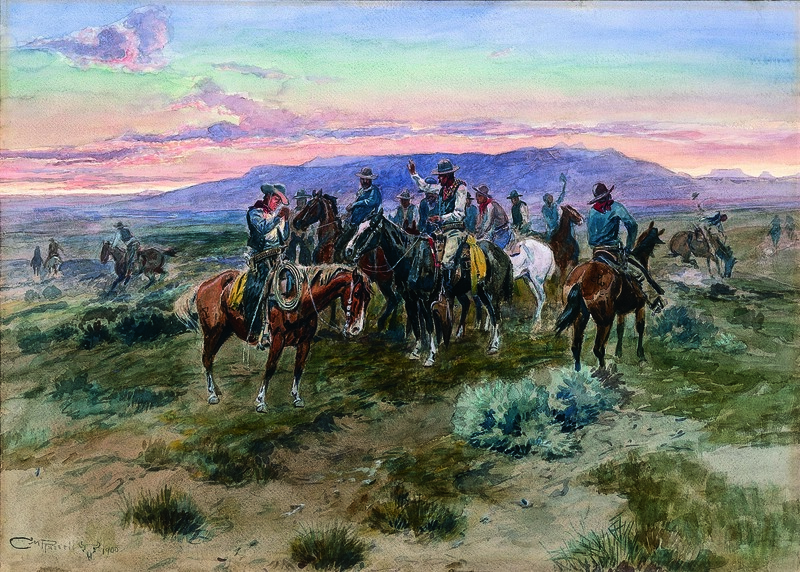 The presence of the “son of the morning star,” George Custer, was felt by every man that lived in the West for decades. 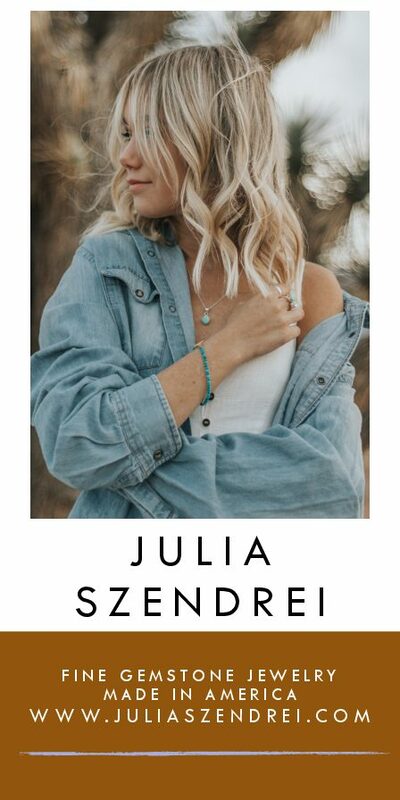 His stunning defeat in 1876 at the Battle of the Little Bighorn in what is now southeastern Montana resonated like no other battle ever fought during the Indian wars. Russell was 12 years old and impressionable when Custer met his maker. Every child of the post–Civil War era was familiar with the iconic photographs of Custer — some with his wife, Libby — taken by Brady midway in the conflict. Charlie never met Custer, who was stationed for a time in Kansas, but their paths almost crossed when Custer and Libby would stay at the Southern Hotel in St. Louis for brief getaways. Charlie and Nancy Russell’s generation — and many to follow — clearly understood the magic and power of photography. Anyone could understand a picture. A young Charlie marveled at photographs of the mysterious and exciting plains and mountains that unfolded west of St. Louis, Mo. The future of the country was the American West. The photograph by A. J. Russell in 1869, East Meets West at the Laying of the Last Rail, memorializing the completion of the Transcontinental Railroad, conveyed the sense of excitement and epic accomplishment that marked the joining of rails to an American public steeped in the visual and literary rhetoric of the West. 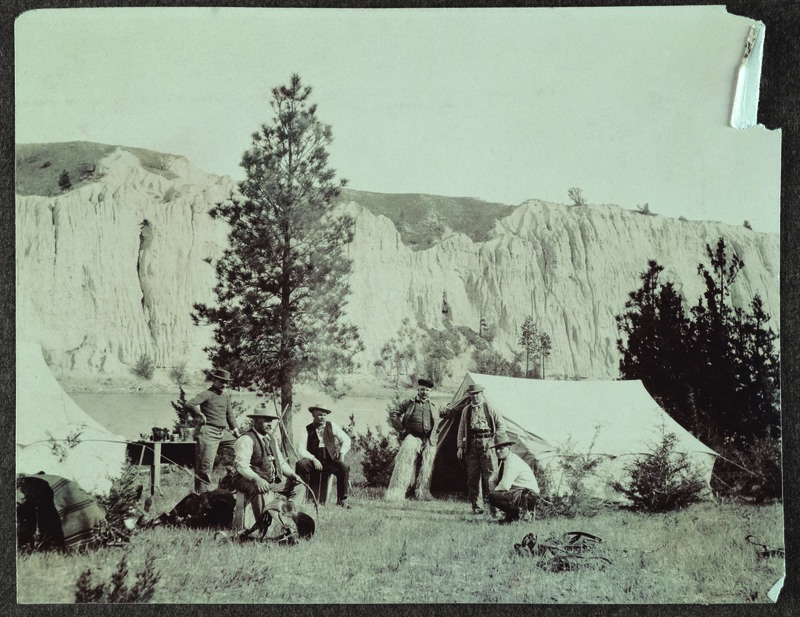 Soon, cashing in on America’s love affair with photography, traveling scholars gave illuminated lectures about the West in towns across America using transparent photographs. Professor S.J. Sedgwick wowed his audiences with over 1,000 shots. An 1873 broadside advertised the event: “Exhibiting 16 Tribes of Indians, the various animals, types of vegetation, geological formations, Mormons and their Great Salt Lake City, mines and miners, the amazing scenery of the Rocky Mountains, and of the Sierra Nevadas, the wonderful structures on the line of the Great Continental Railroad, the big trees of California, her geysers, her sea lions, her Golden Gate, and the glories of her world-renowned Yosemite Valley.” An affluent St. Louis family like the Russells would have attended this show or one very similar. 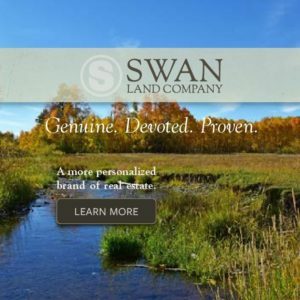 Those types of experiences, along with dime novels about the romantic West, excited Charlie and made him hell-bent to someday live in Montana. 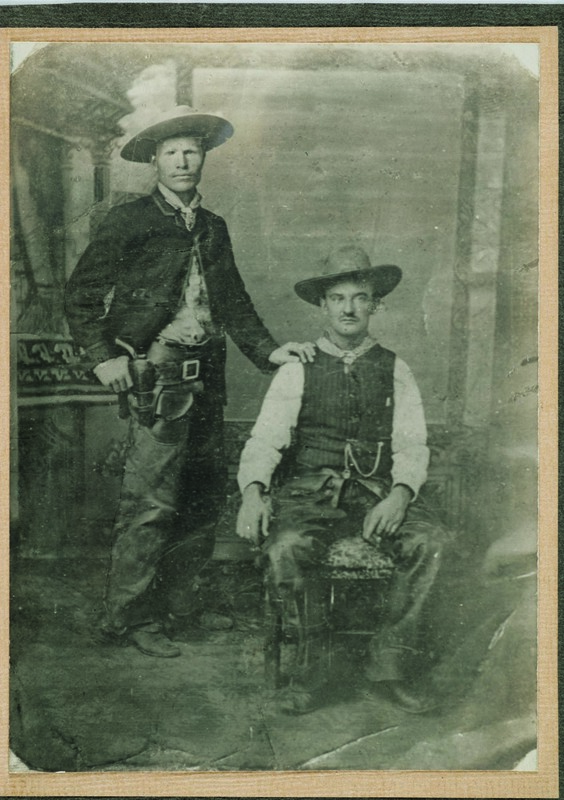 After Russell arrived in Helena in 1880, one of the first studio photographs taken of him showed a confident cowboy posing with hands folded, just like Brady’s 1865 photograph of Custer. Naturally, nascent photographers copied Brady’s techniques. It was challenging to thematically improve on the work of the master photographer of the era. The “Custer Battle” continued to fascinate Russell all his life. Over the years, he recreated scenes from it on canvas. In June 1921, author friend Frank Bird Linderman and Charlie were vice presidents of the Custer Battle Anniversary Association. For every would-be artist who headed to the frontier, there were many more fledging photographers — often from the Midwest — who had learned their trade through an apprenticeship or by just by trial and error after reading a camera manual. Photographers and painters often complemented and sometimes competed against each other. William Henry Jackson was commissioned to photograph what would become Yellowstone National Park in 1872. He published his first catalogs of views in 1871, after his initial season in the area in 1870. 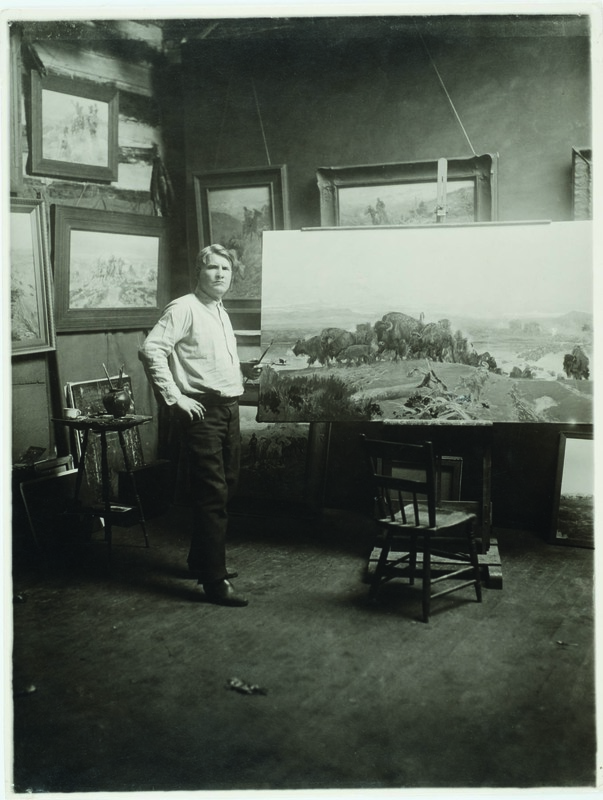 Congress was impressed with his photographs, although it was the watercolors of Thomas Moran that secured park status. Jackson’s 1875 catalogue, Descriptive Catalogue of the Photographs of the United States Geological Survey of the Territories, for the Years 1869 to 1875, Inclusive, would have been available at the St. Louis Public Library and most likely viewed by Charlie at the same time he studied the works of Paul Kane, Frederic Remington, Carl Wimar, George Catlin, Karl Bodmer and many other artists. 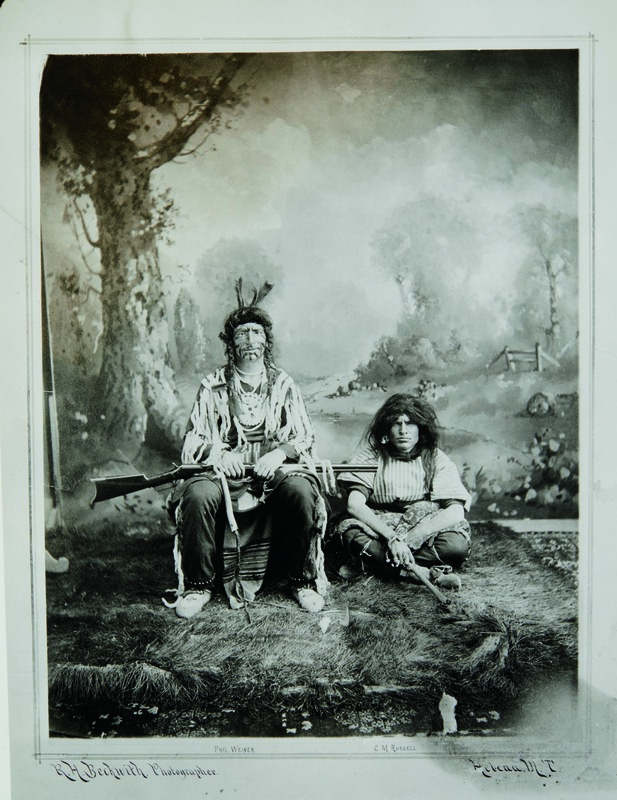 Besides being effective documentary tools of the American West, photographs were intimate records of the adventurous types who lived there. Arresting time and motion, the frontier photographer’s camera created perpetual memories and connection. 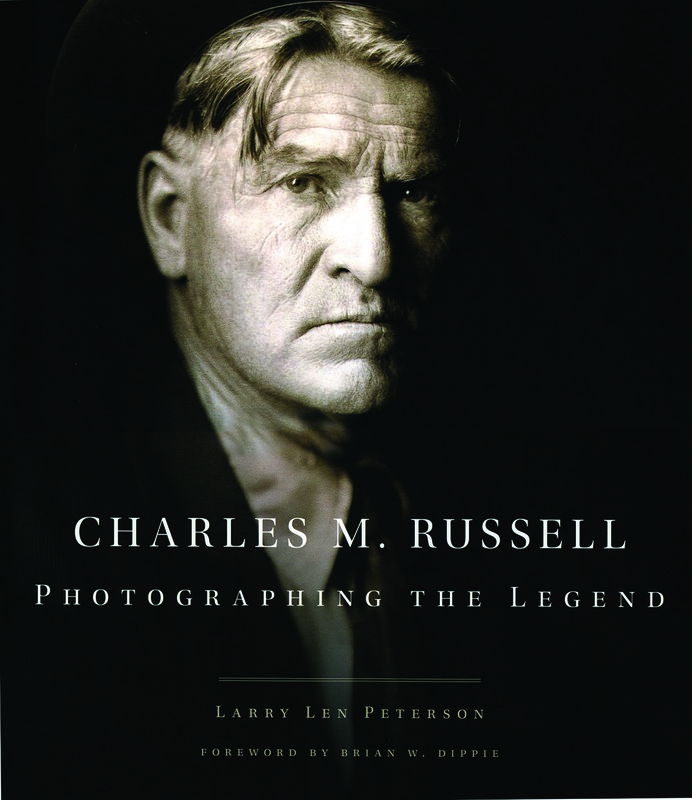 A biographical profile of Russell complemented with images taken throughout his life is presented in the following pages. Words tell his story, but photography shows his life in ways that words just cannot. 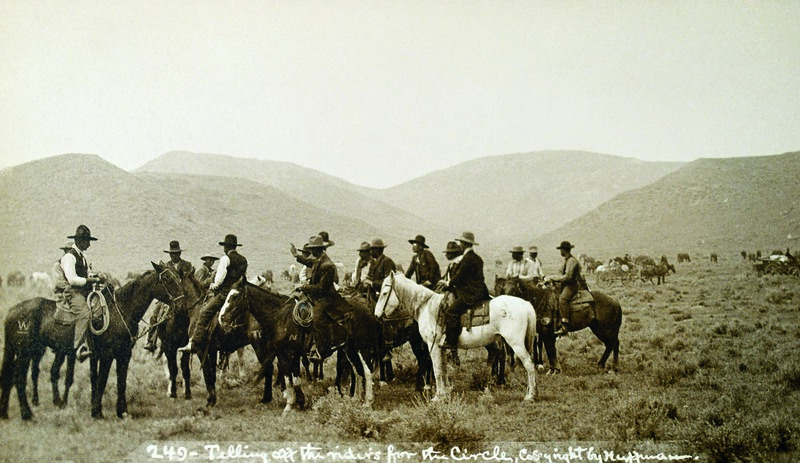 Telling Off the Riders for the Circle, real-photo postcard, L. A. Huffman photographer. • Gene and Bev Allen Collection.